You can find Joe’s column in the Hometown News twice each month. 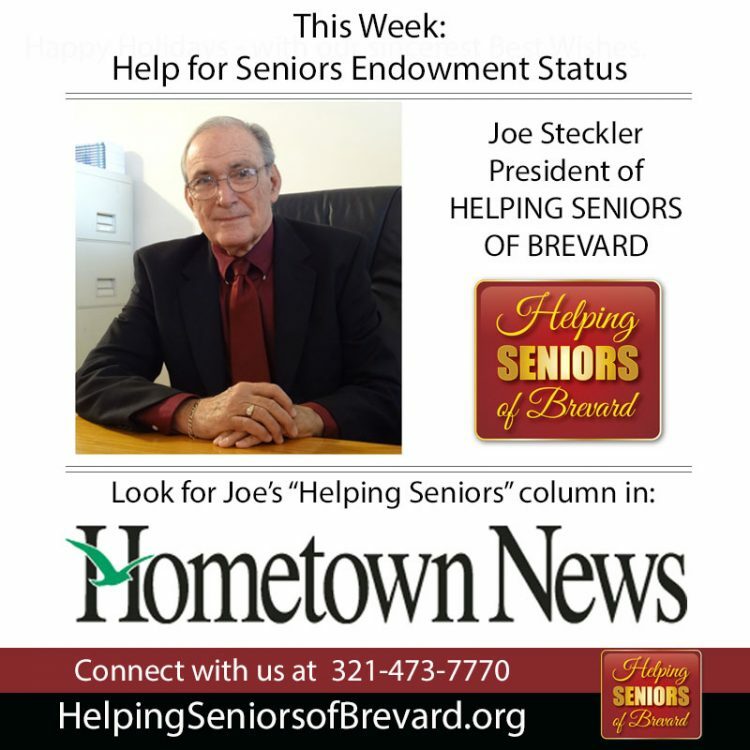 Look for our Helping Seniors of Brevard column in the 2nd & 4th Friday editions of the Hometown News. Hometown News, with a circulation of 59,400 for each issue, provides Brevard County a unique blend of news stories, feature articles, profiles and coverage of importance to the residents and visitors of each area. Hometown News features five different editions: North Brevard (covering the Cape Canaveral, Cocoa Beach, Cocoa, Merritt Island, Titusville and Mims areas); Suntree-Viera-Rockledge; Melbourne (for Melbourne & West Melbourne); The Beaches (covering the Satellite Beach, Indian Harbour Beach, Indialantic and Melbourne Beach areas); as well as Palm Bay (for Palm Bay & Malabar). 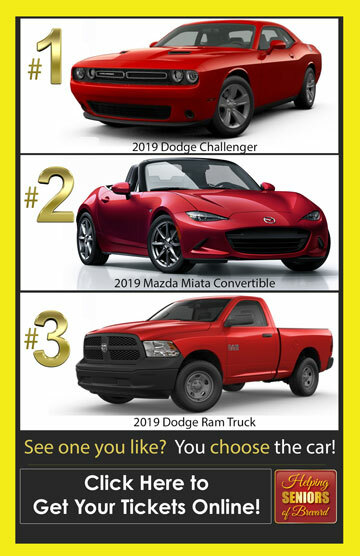 Click Here to Request your Free Subscription to Hometown News. 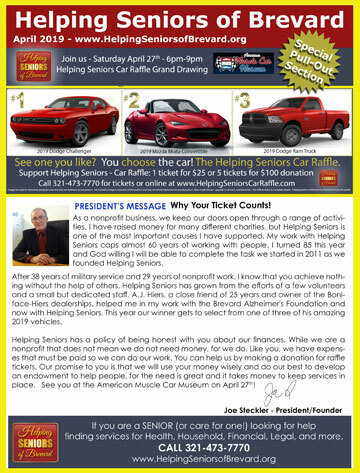 Click Here to access the complete Helping Seniors Hometown News Library online.